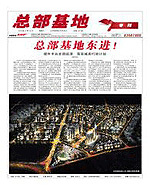 As the foundation stone was officially laid for ABP Beijing on June 19, 2003, the newspaper Advanced Business Park emerged as the times required. 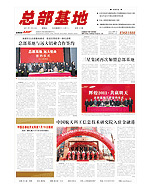 With the tenet of “Serving ABP Enterprises and Headquarters Economy”, the Advanced Business Park is a folio-size, four-page newspaper which mainly contains enterprise news and industry trends, reporting comprehensive news on the development of ABP and all the enterprises within ABP. 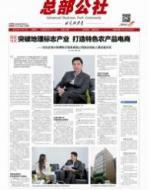 As ABP develops and the number of settled-in enterprises in ABP increases, Advanced Business Park plays a more important role than ever in publicizing, assisting and promoting these enterprises. 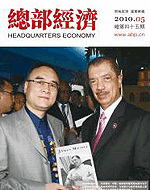 It has become not only a good cultural platform where more than 400 ABP enterprises can learn about the industry trends and promote their images/abpwp, but also one of the authority information references for the economic development zones and regional economic development throughout the country. 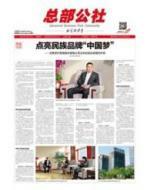 So far, Advanced Business Park has published 143 issues, from the initial monthly publicationissues and then one issue per two weeks tobi weekly issuespublication, to a weekly newspaper now. 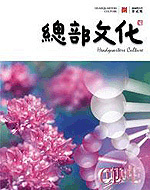 It is periodically published and issued by specially-assigned personnels. 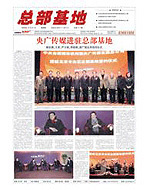 It has , becominge the only economic weekly publication in the region, with better performance in authenticity, specialtyprofessionality, comprehensiveness, timeliness and authority. 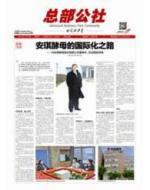 On the good basis of Advanced Business Park, ABP Northeast China officially started its publication in July 2010. 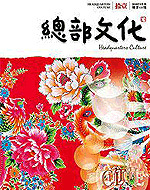 The English version of Advanced Business Park is going to will come out in 2011. 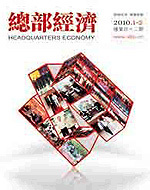 Founded in the last month of 2005, Headquarters Economy is sponsored by Headquarters Economy (China) Strategic Development Research Center, Headquarters Economy (China) Construction Development Funds and ABP China It is a monthly publication designed for settled-in enterprises and their employees.It also aims to communicate with domestic enterprises which develop the real economy.Since its publication, there have been 52 issues published and it made a great contribution to the commutations with governments,business academic circles and the media. 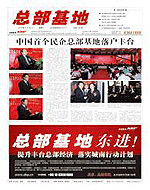 In 2011, the magazine is updated. 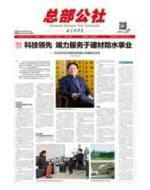 The key columns, such as Politics View, Headquarter Figure,Fortune,Top List, and Columne,are kept. 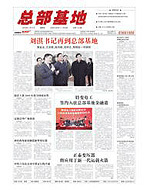 It will continue to track the development of ABP around China,strengthen theoretical communication with colleges and academic circles, and highlight the report on the economic development of the base. 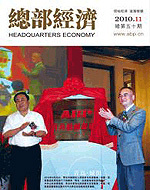 The objective of the magazine is to make ABP better serve the society and to provide a spiritual home to the researchers and practitioners of headquarters economy. 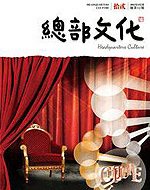 First published in the spring of 2009, the topics in each issue of Headquarters Culture analyzes the gene inheritance under the multicultural environment and culture innovation. 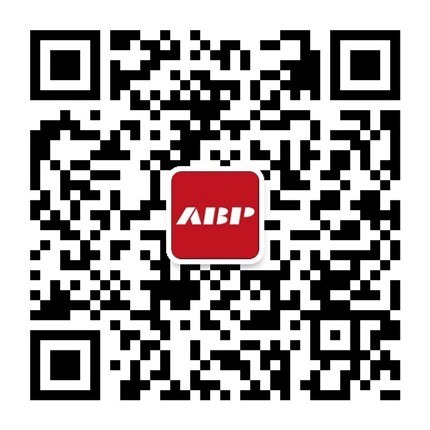 We hope that through this magazine,every ABP employee will carry the gene of headquarters culture,to realize and carry out the responsibility of culture communication, inheritance and innovation. 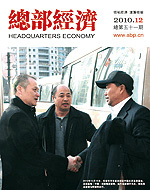 Since its establishment in early 2006, the ABP commune, a non-for-profit organization, has been dedicated to building an economic ∧ cultural community， and creating an ecological zone under the principle of "Serving the ABP". 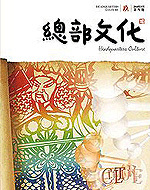 From perspectives of enterprise culture and ideology, it provides excellent cultural services for ABP enterprises, and establishes an interactive platform and communication bridge for all enterprises, thus achieving effective and seamless integration of resources and successful construction of new culture system. After five years of development, the ABP commune has become a backbone of ABP cultural construction through a series of cultural activities, such as sports event, auto show, art show, single club and president interaction among others.